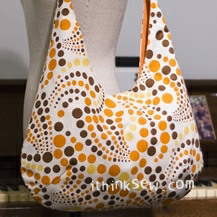 The smaller the pattern is, the harder the design process requires effort. 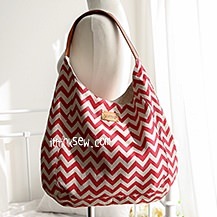 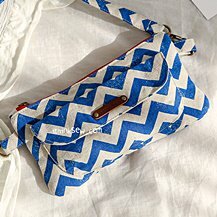 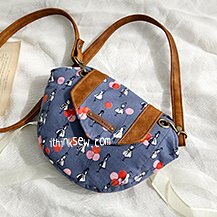 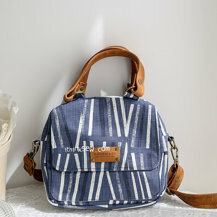 The bag may require a medium or heavy weigth fabric or leather as it those definitely best help the Ernestine Bag with the design. 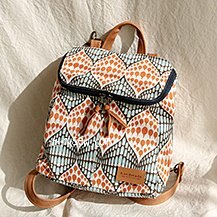 Out of all the bucket style bags created, I think this is the most beautiful one I created! 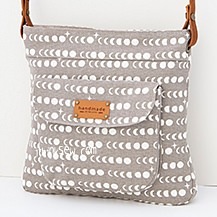 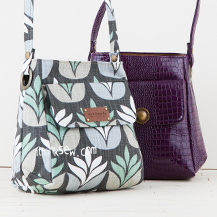 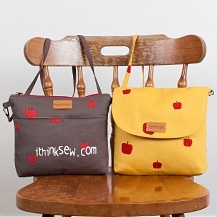 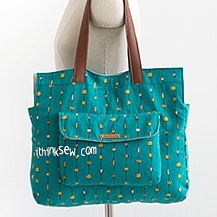 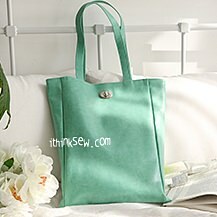 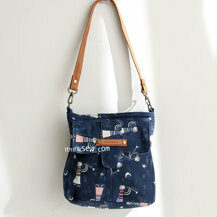 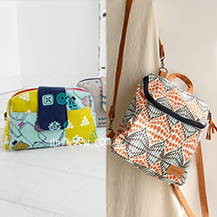 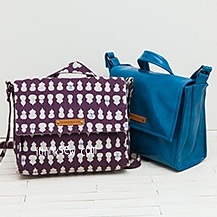 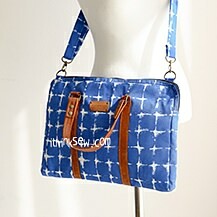 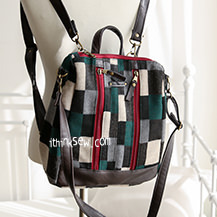 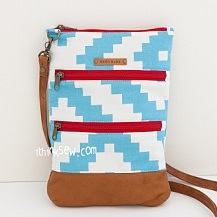 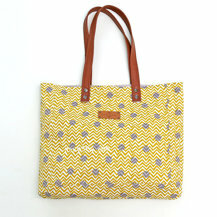 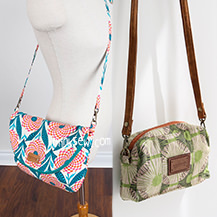 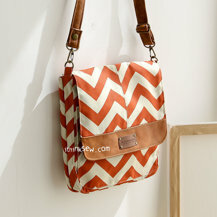 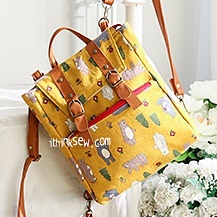 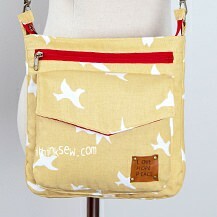 The addition of an adjustable strap also makes it an option as a cross bag or shoulder bag with a short leather one.